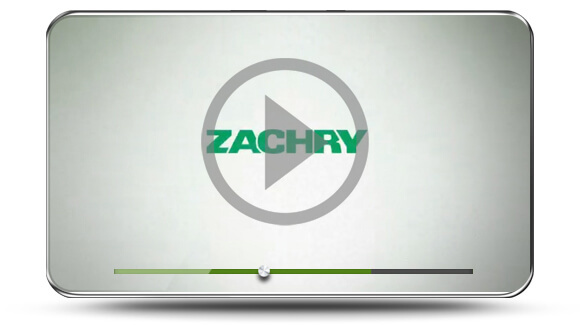 Is Zachry right for you? Zachry offers meaningful work in an environment that is explicitly designed to bring out the best in people. We look for people who are interested in making a career at Zachry because we believe in the value of long tenured employees, whether in craft, supervisory, administrative or managerial roles. We recruit for a combination of skills and character. We look for people who are performance-oriented and want to be part of something bigger. People who see work as more than just a job and want to work in an environment where they are known, respected and valued. We offer meaningful work in the planning, building and renewing of America’s industrial infrastructure. It is tough, rewarding work that makes a real difference to our economy, workforce and communities. We encourage a diverse, performance-oriented, collaborative culture in which each individual is known, respected and valued. We want each individual to reach their full potential in their professional and personal life. We actively support employees in their development of new skills and engagement in their local communities. Below is a link to our jobs website where you can review the current employment opportunities at Zachry. But before you go there, we want you to consider whether Zachry is the kind of place that would bring out the best in you. To help you decide, we want you to understand our vision and the behaviors and attitudes that we try to exhibit every day. A principle-based enterprise that combines the best in people and technology to create a special business experience, seeking always to make a difference. Thank you for your interest in working with us. We truly hope that there will be an opportunity where your skills and values align with our needs, and that Zachry will be the place where you choose to spend your career. Please click on 1800JOBSUSA.COM for a listing of our current job openings. None of these is affiliated with Zachry in any manner. We appreciate you choosing to work with us, and for the contribution you are making to the success of our customers, our company and our communities.